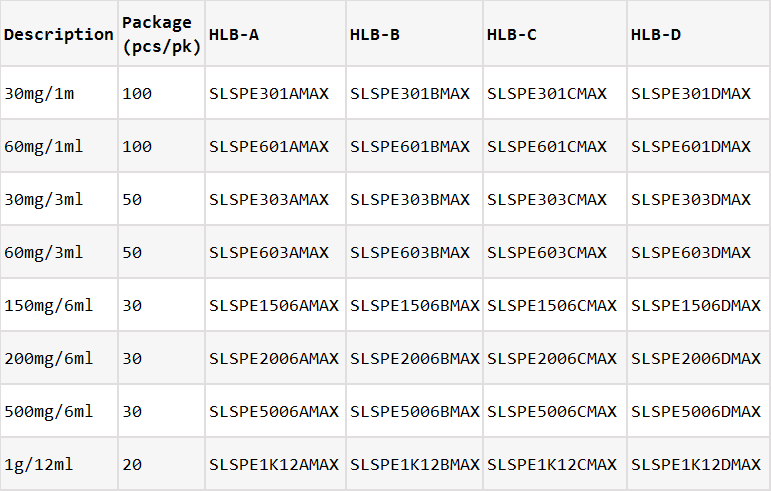 Our MAX SPE cartridges have multiple imported sorbent choice and core chromatographic packing technology guarantee uniform consistency. 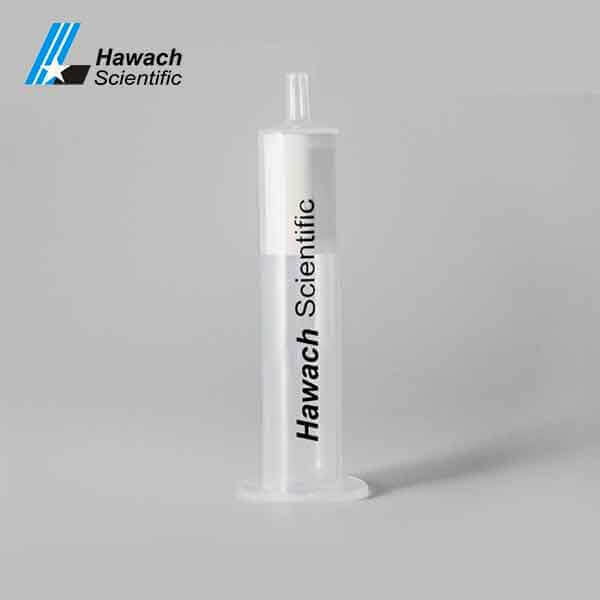 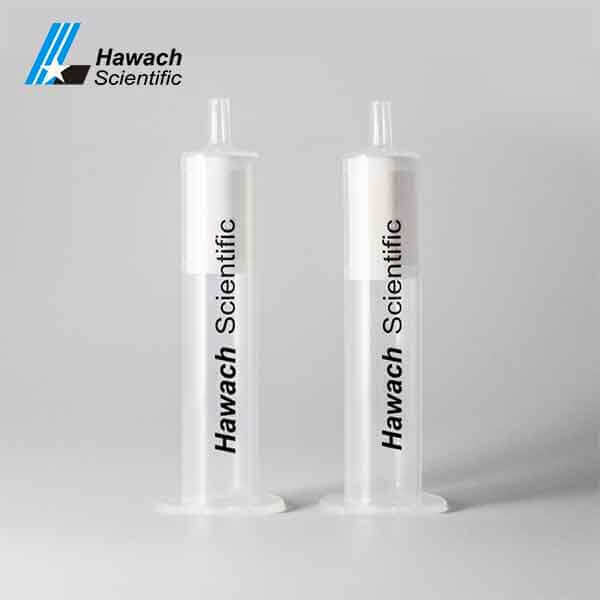 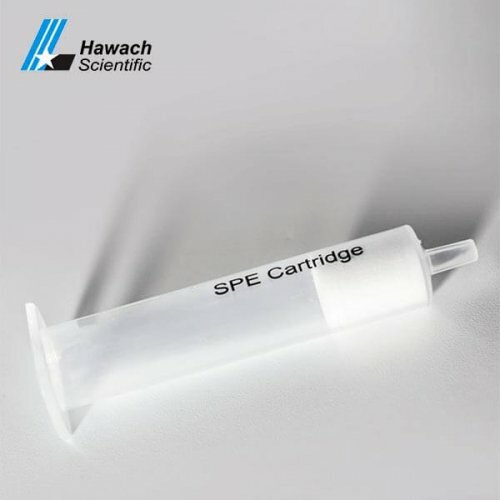 Hawach Polymeric MAX SPE Cartridges are sorbent which is kind of hybrid separation for strong anion exchange and has kind of hydrophobic effect. Max mainly used for the separation and purification of quaternary ammonium salt groups of neutral medium and acidic compounds in alkaline, the pH range is between 1-14, Widely used for purification of serum and urine and as a matrix of acid and neutral of plastics products and food industry.